Create a program for pronation, supination and wrist flexion or extension. 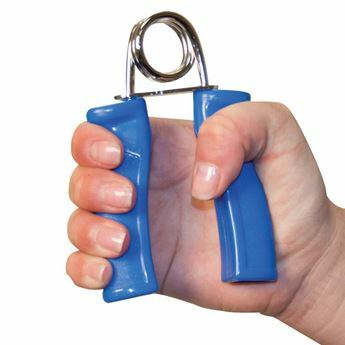 Use for strengthening fingers, hands and forearms. 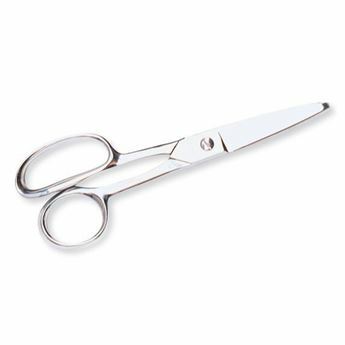 Variety of sizes and shapes help improve pinching and gripping ability. 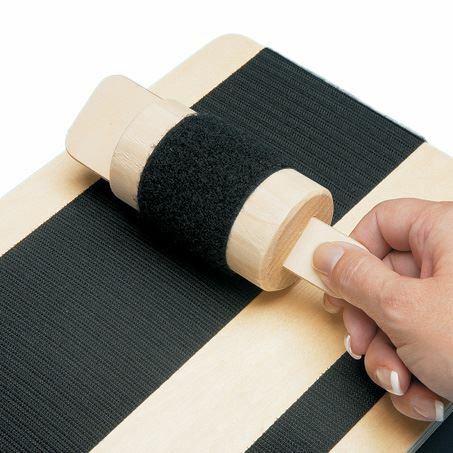 Board measures 30cm x 23cm and is covered with loop material to provide resistance. Four suction cup feet secure the board in place. 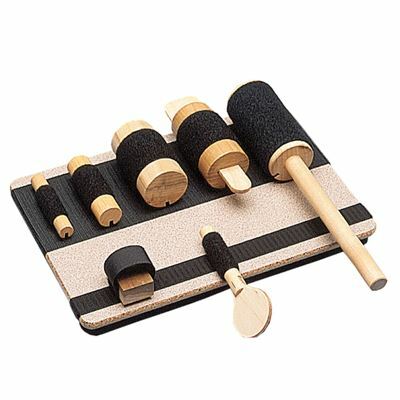 Includes one block and six hook-covered rollers.